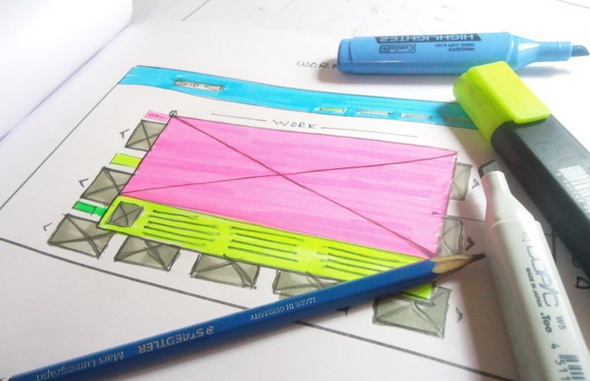 Wireframe a website or mobile application, any development projects before production is key to success in big projects without messing up the final product. Having an idea of where the whole development is going is essential and sometimes a necessity before doing anything. 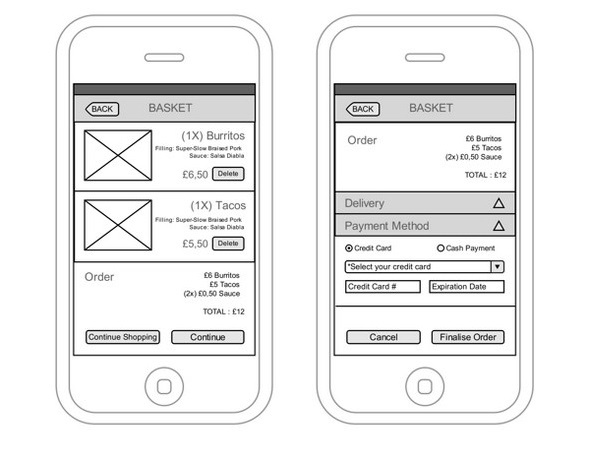 Mostly companies request a prototype or wireframe of the whole work before starting the project. 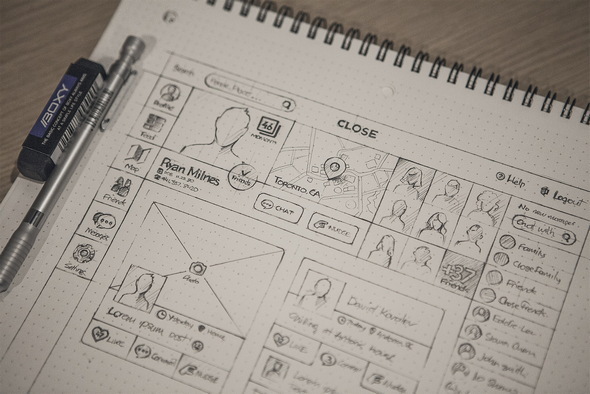 Take a look below for 20 Best Website Wireframe Examples of website, app wireframe sketches made in modern day softwares and sometimes totally hand drawn. Paper sketches are old fashioned but very good for simple projects. Once the work gets bigger paper is not the way to go, you can find many free wireframe tools where the design prototype can be done through online web app or through free software which you can work offline with. Usually free wireframe kits are downloadable in psd, ai format which have a layers of elements required to build a full website or mobile application prototype. 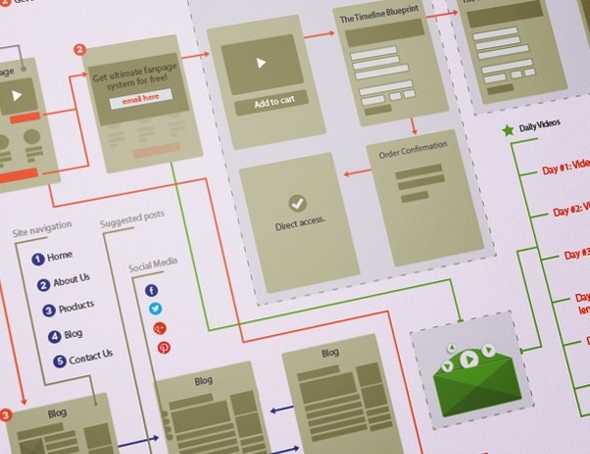 Stay tuned for future updates on free kits for speeding up your wireframe designs. 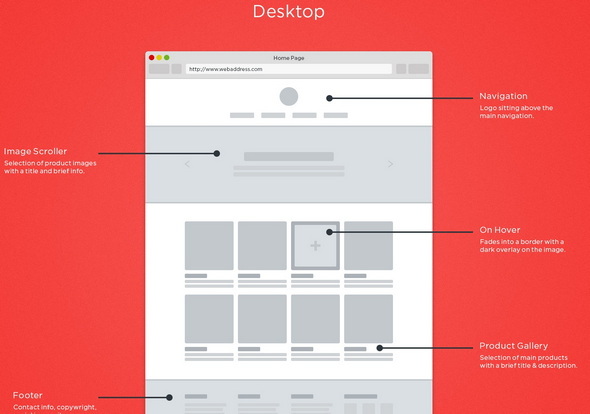 A simple design concept for websites. A social web application or something related before hitting to development phase. 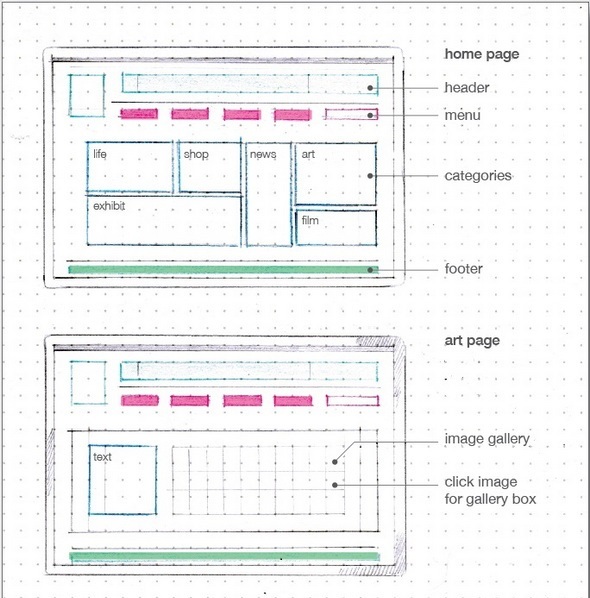 The web layout is detailed neatly on a paper. Company Profile Web Application Wire frames. 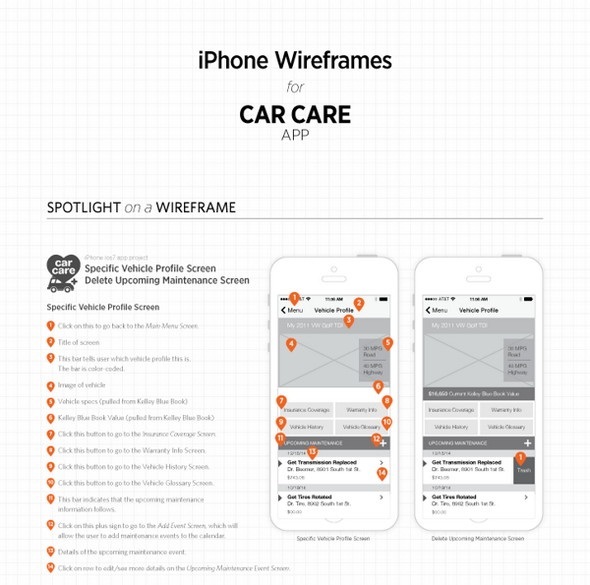 This includes both the Spotlight on a Wireframe and the iPhone Wireframe Family, which gives an insight into the navigation and information architecture of the app. 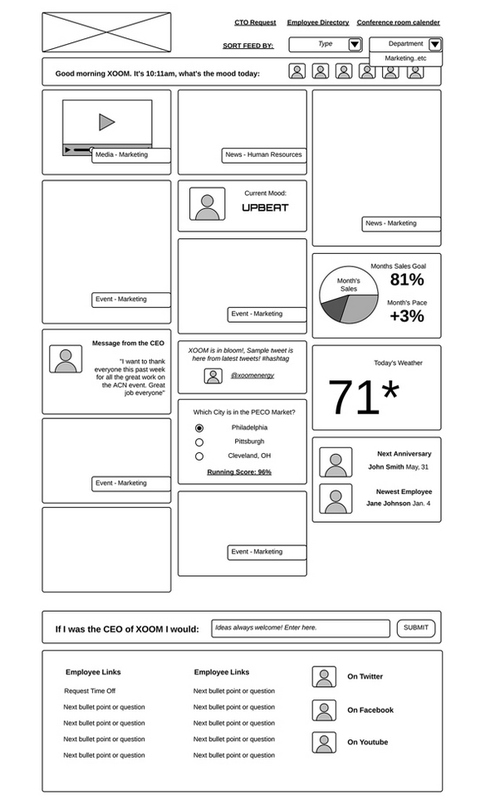 UX design, Wireframing and Prototyping of corporate intranet. Goal is gamification, interaction and social media in appearance and usability. Built with Photoshop CS and Lucidcharts. 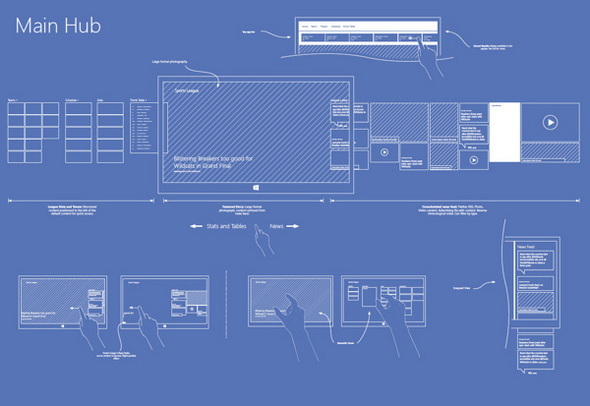 WOuld normally have used Visio 2013, but was Lo-fi wireframe. These wireframes describe an app that provides news, results, schedules, photos and videos for players and teams taking part in a league or tournament for a single sport. 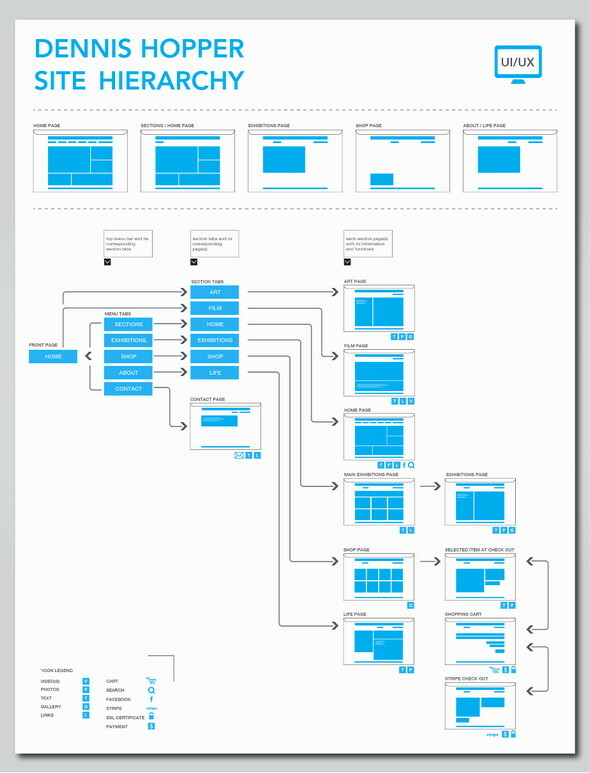 These are the Wireframes created to resolve the features that should contain the app like In App Purchase, location, purchase etc. 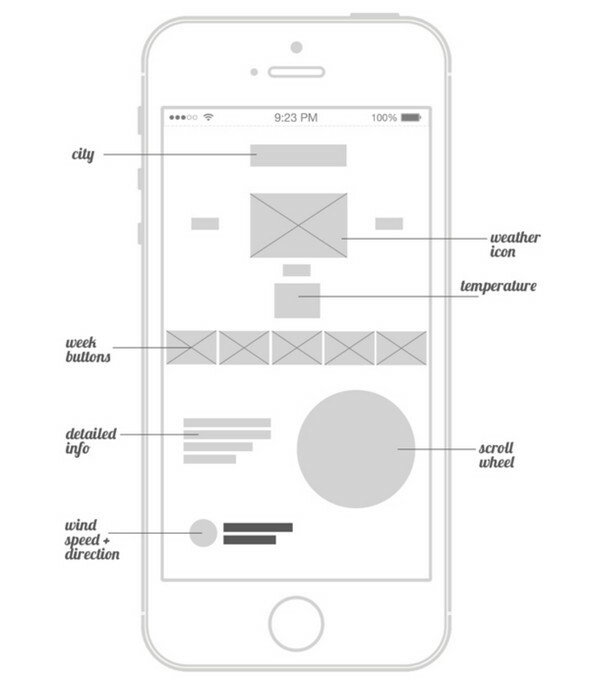 Wireframes and design for desktop and iPhone weather application. A social network ux part and layout study. 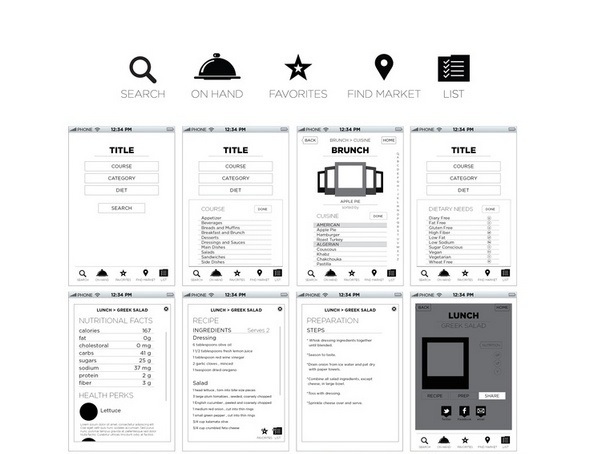 Wireframe for an iphone app with restaurant, hotel app in mind. 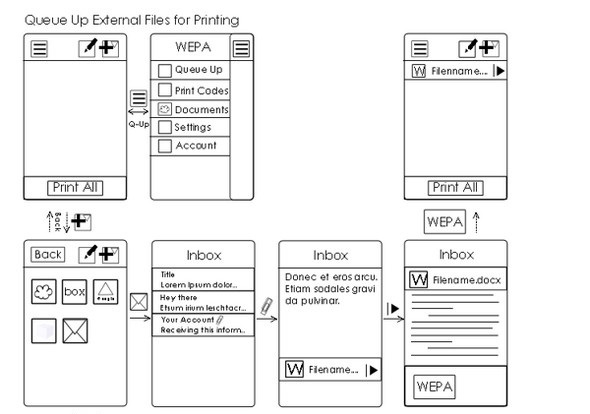 UX architecture for an upcoming cloud printing app. 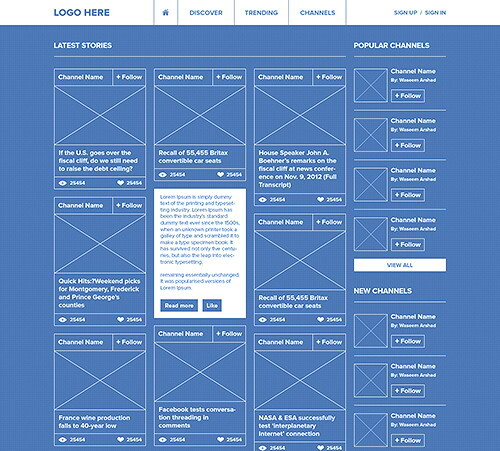 A wireframe design project for social marketing website. 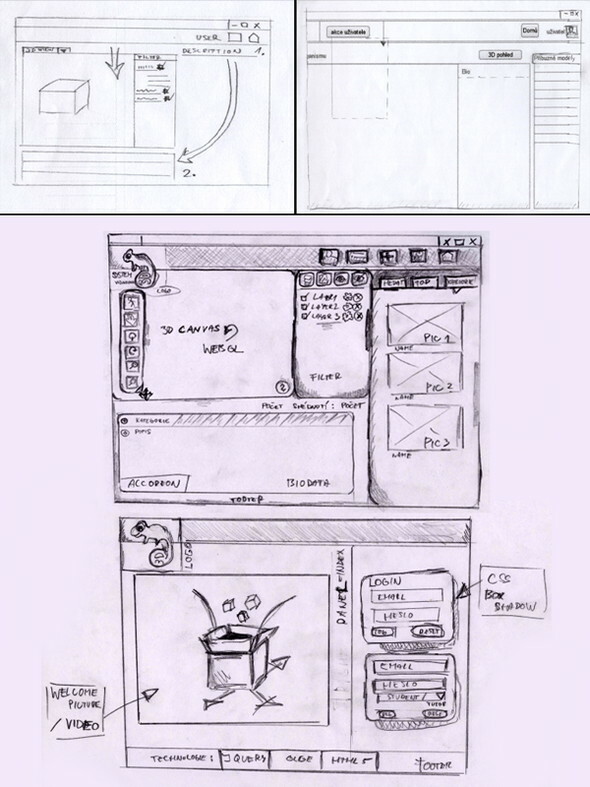 A wireframe prototype design for game application. 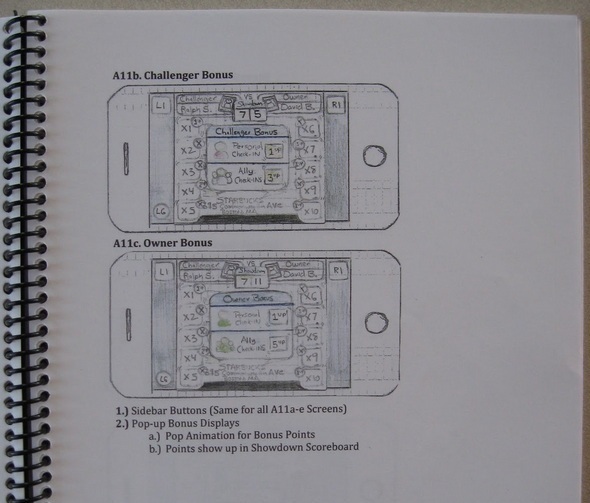 You can see a game design document and a paper prototype of a game before coding begins. Some preliminary hand sketches that put together before designing a website. The purpose is to show the organization a flow of menu tabs, paths and making sure the site is easy to navigate through and user friendly overall. 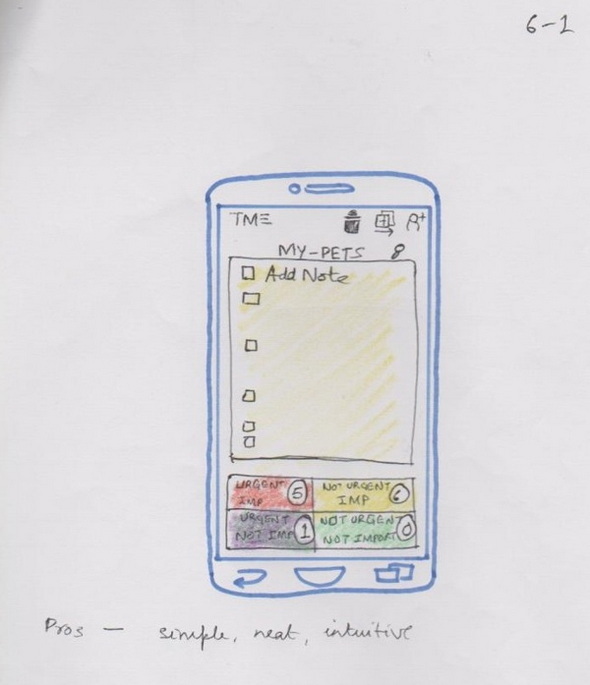 A wireframes for a Todo list app for smartphones (based on the concept of First Things First). 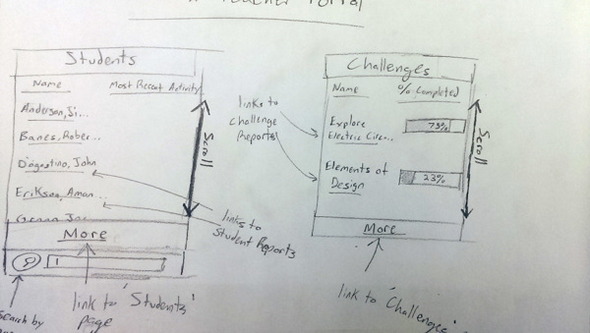 A wireframe design for application which is meant to track student work patterns as they complete assignments. 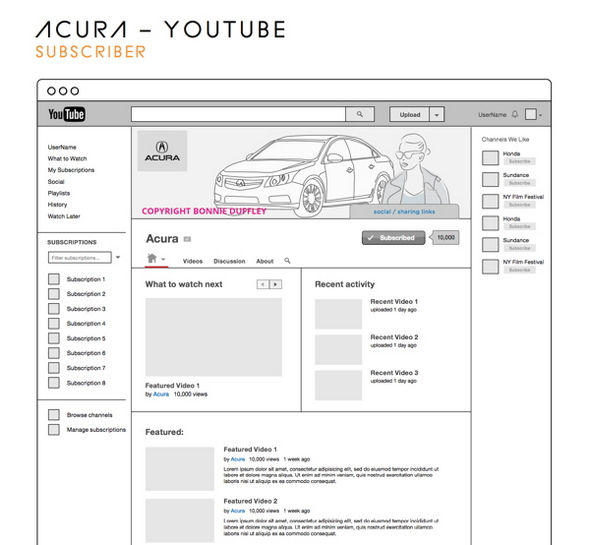 Quick wireframe for Acura’s Subscriber page on Youtube.